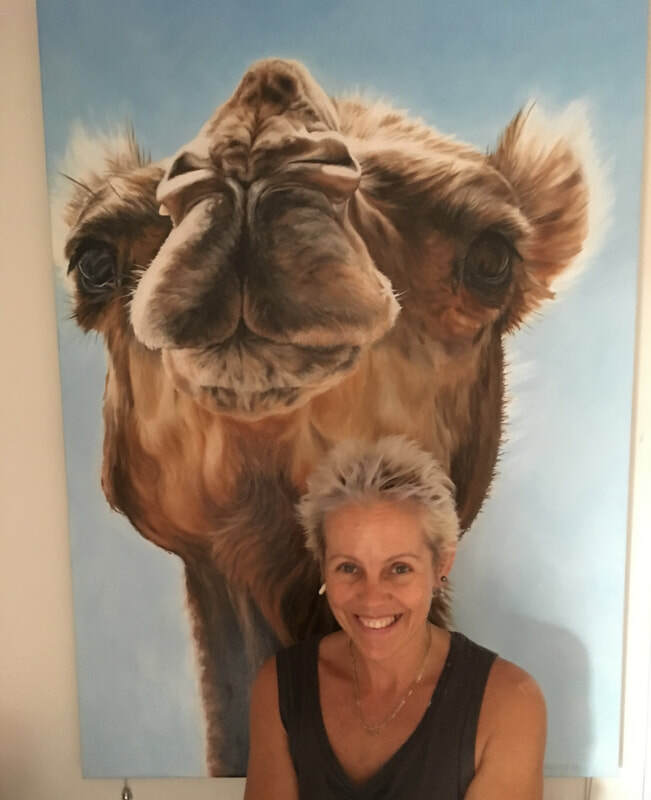 I was born in 1967 in the west of England and came to Australia with my husband in 1998, settling in Alice Springs in 2000. 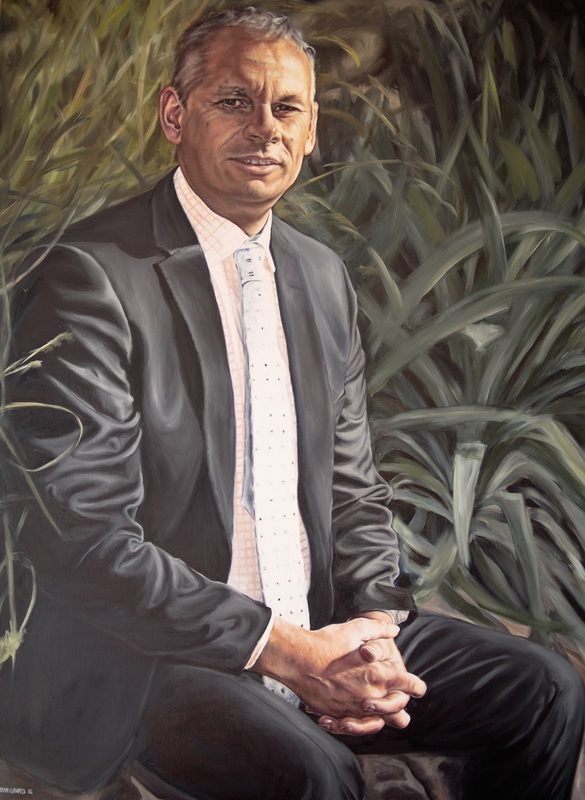 After completing a BA and a PhD in Literature, and a period with the British Foreign Office, I began teaching in 1995, which I’ve been doing ever since. 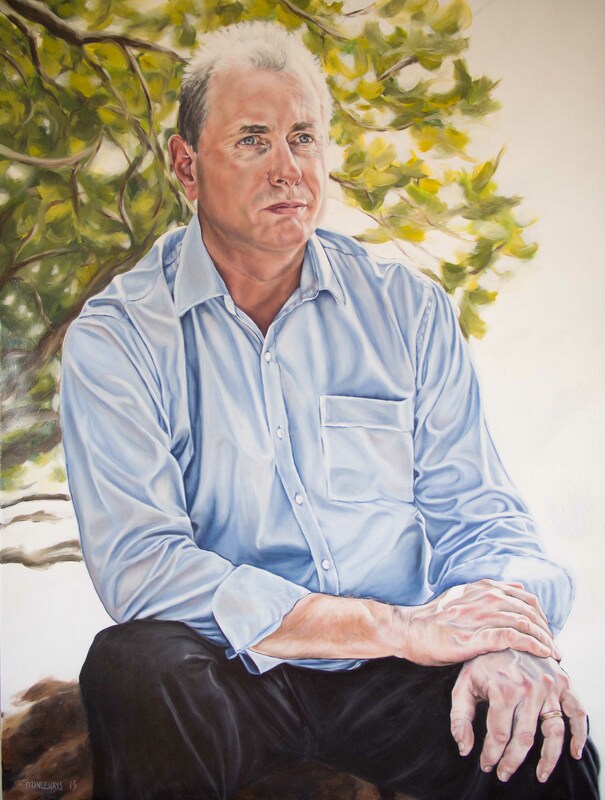 I currently lecture in Education at Charles Darwin University. 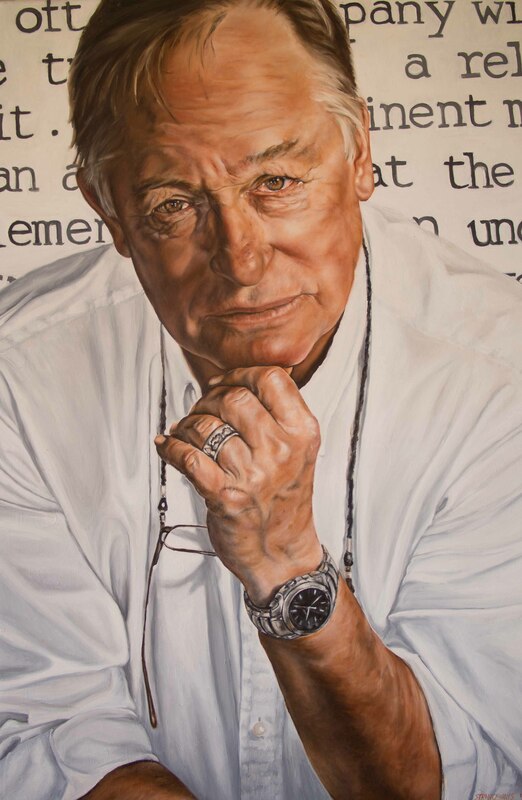 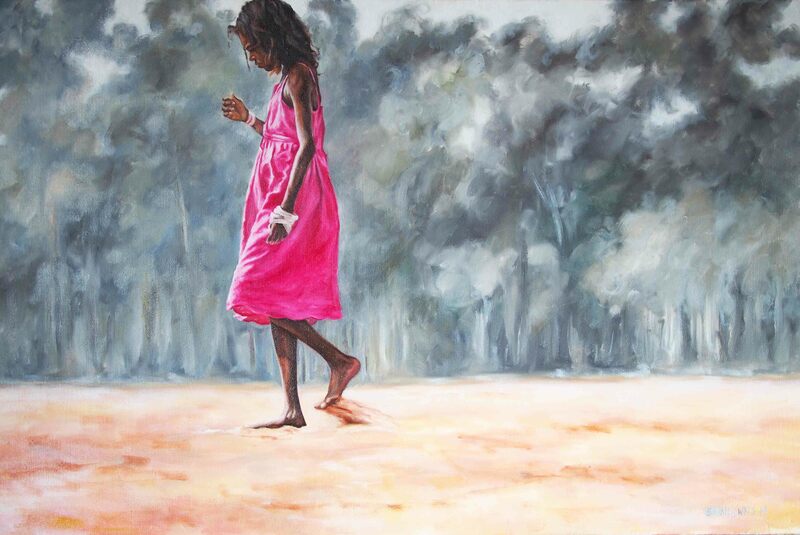 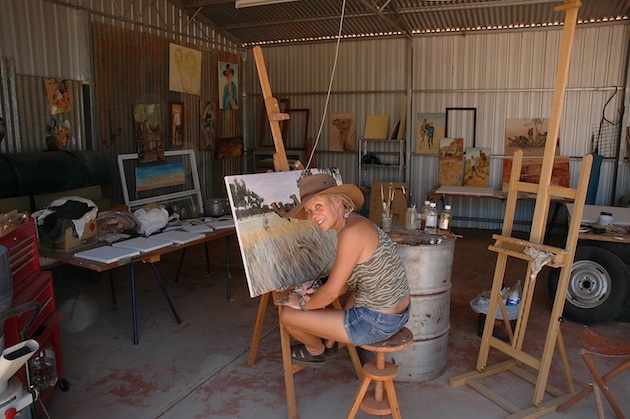 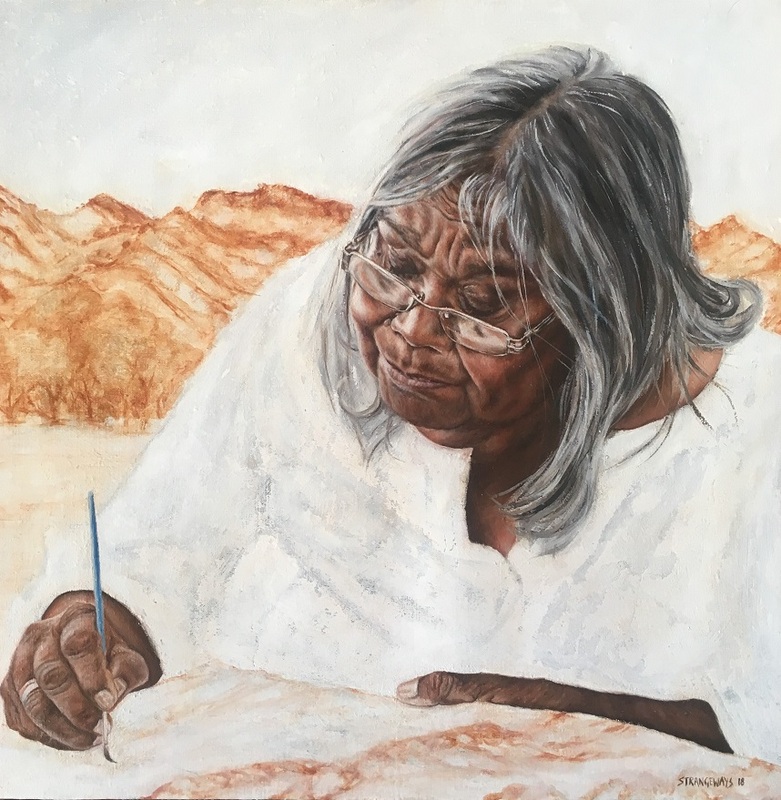 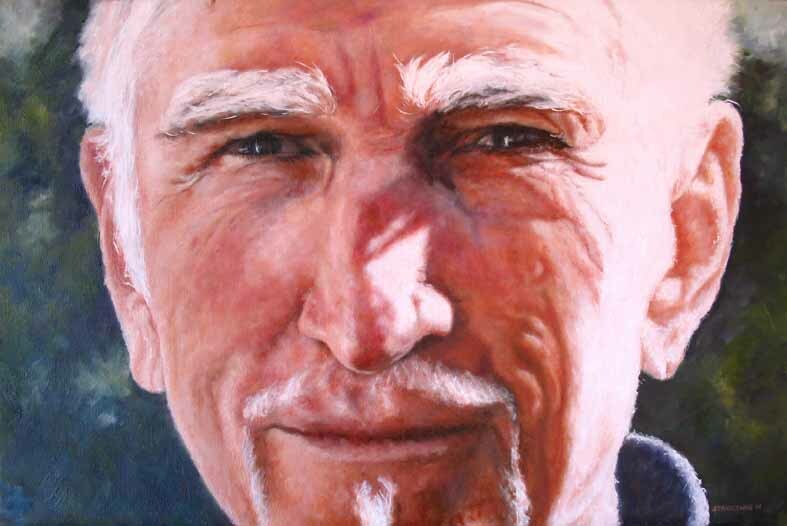 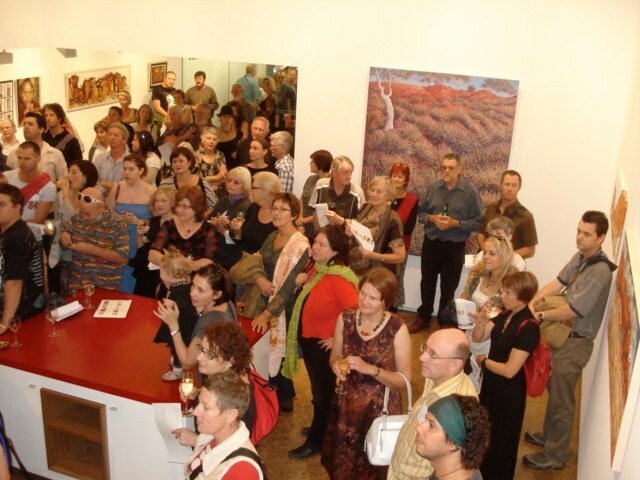 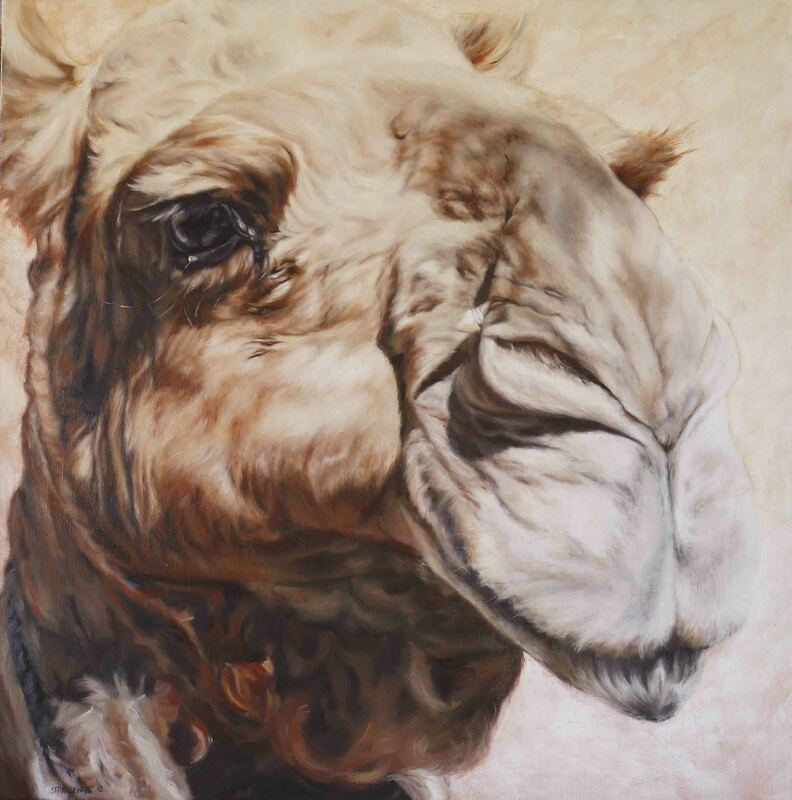 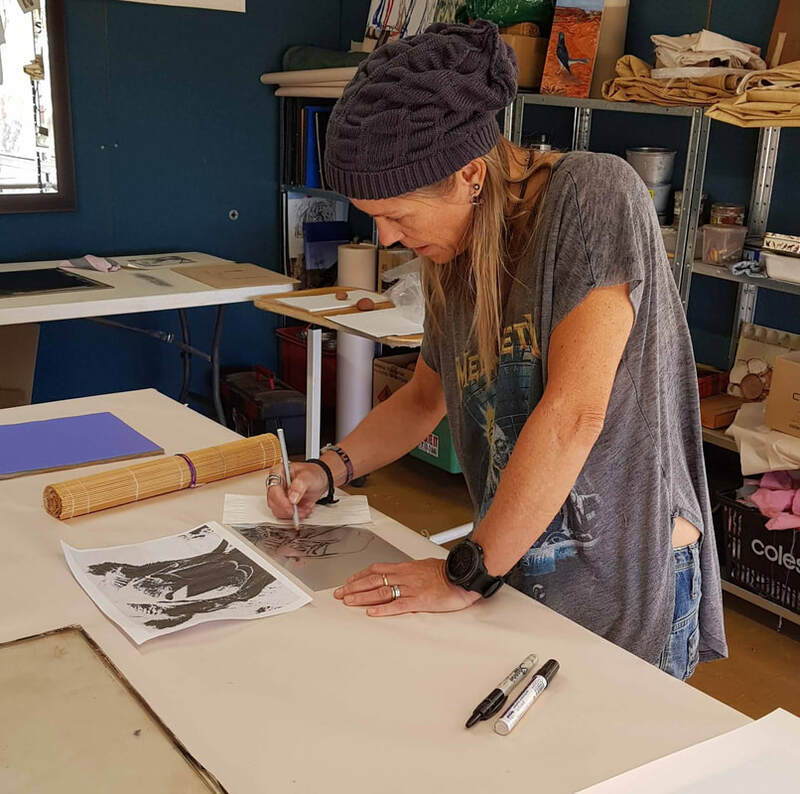 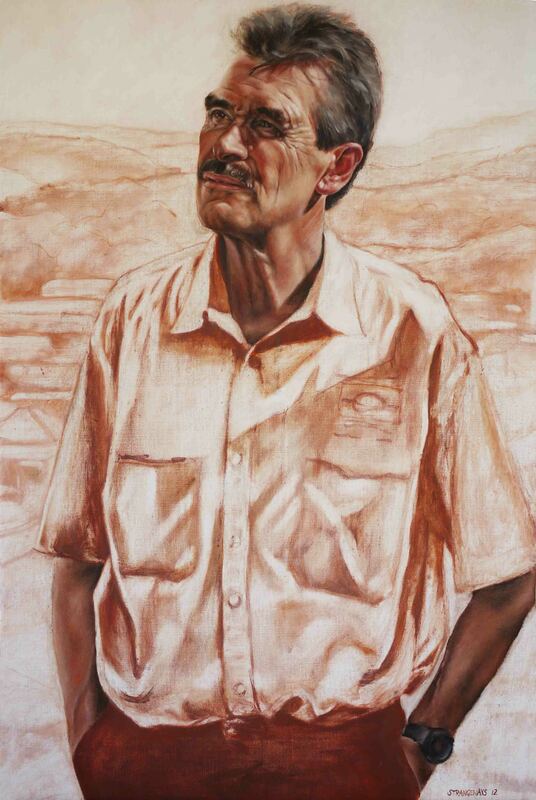 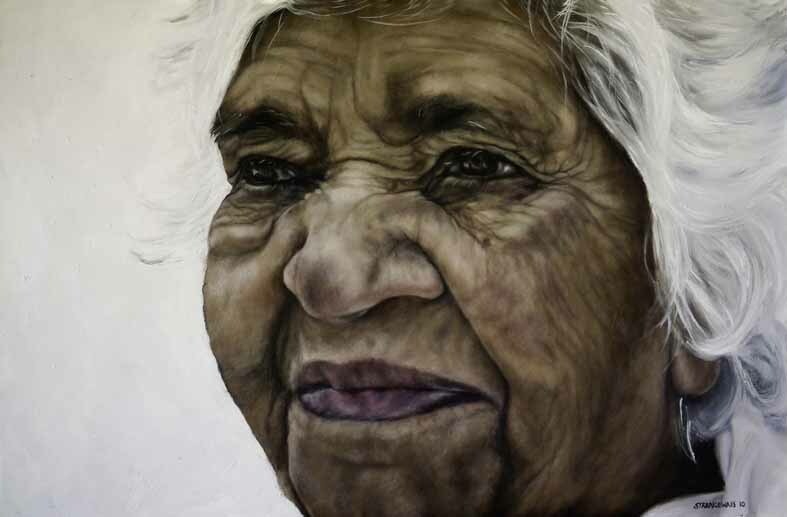 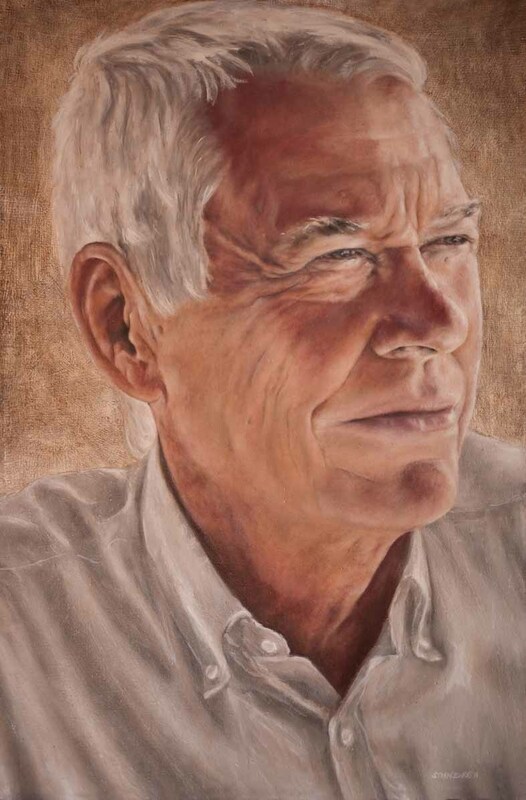 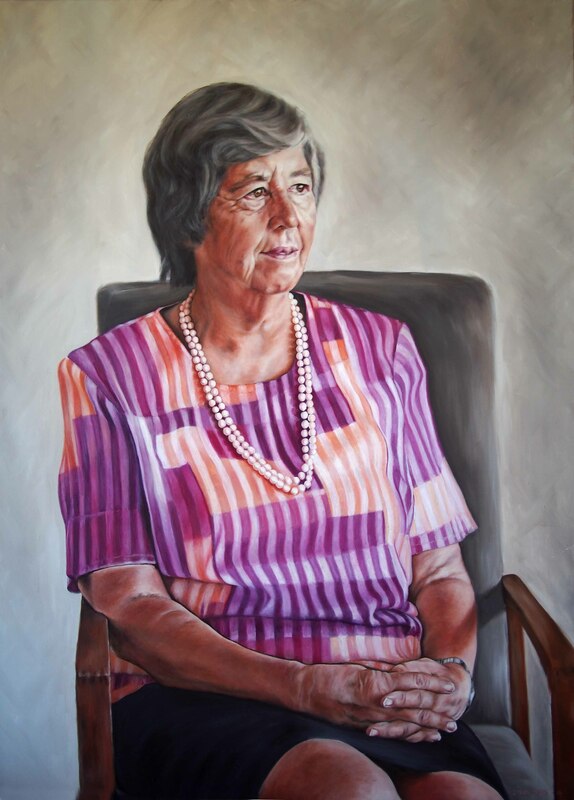 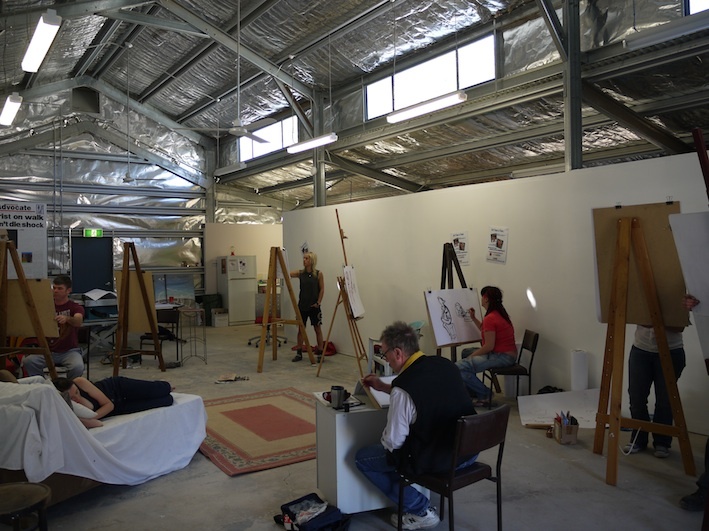 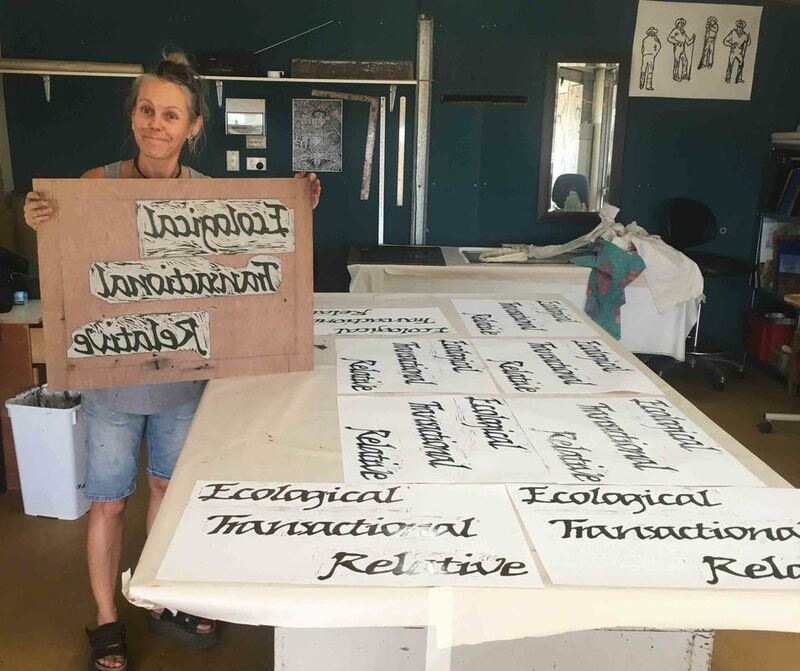 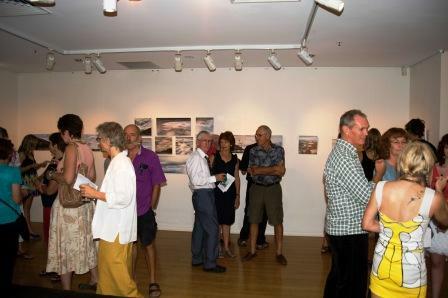 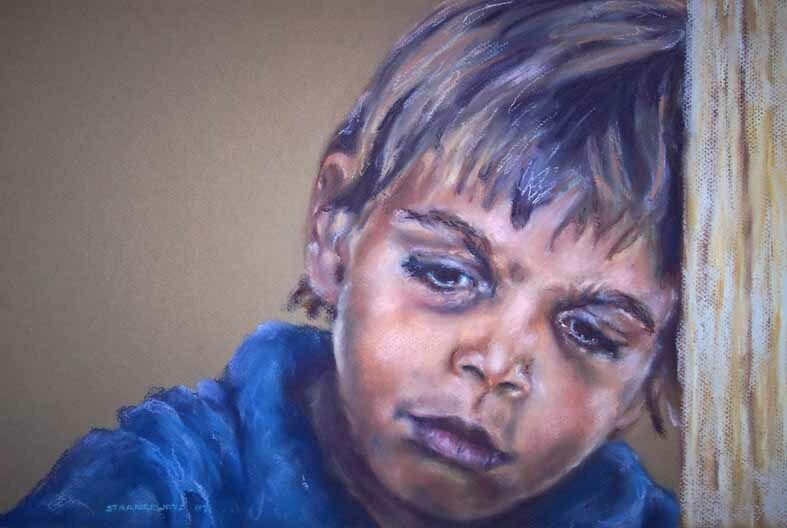 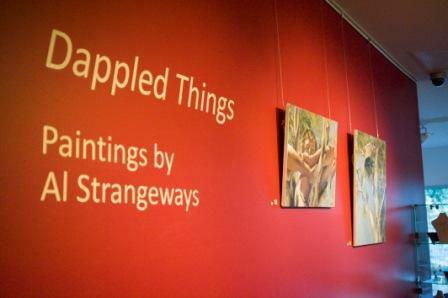 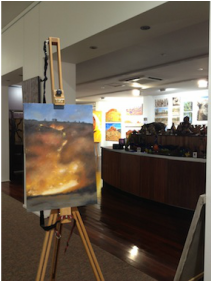 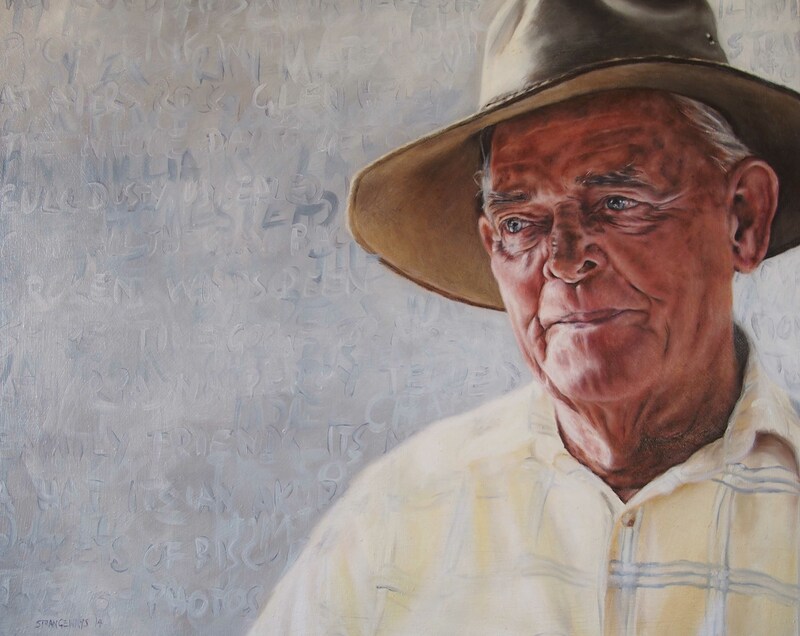 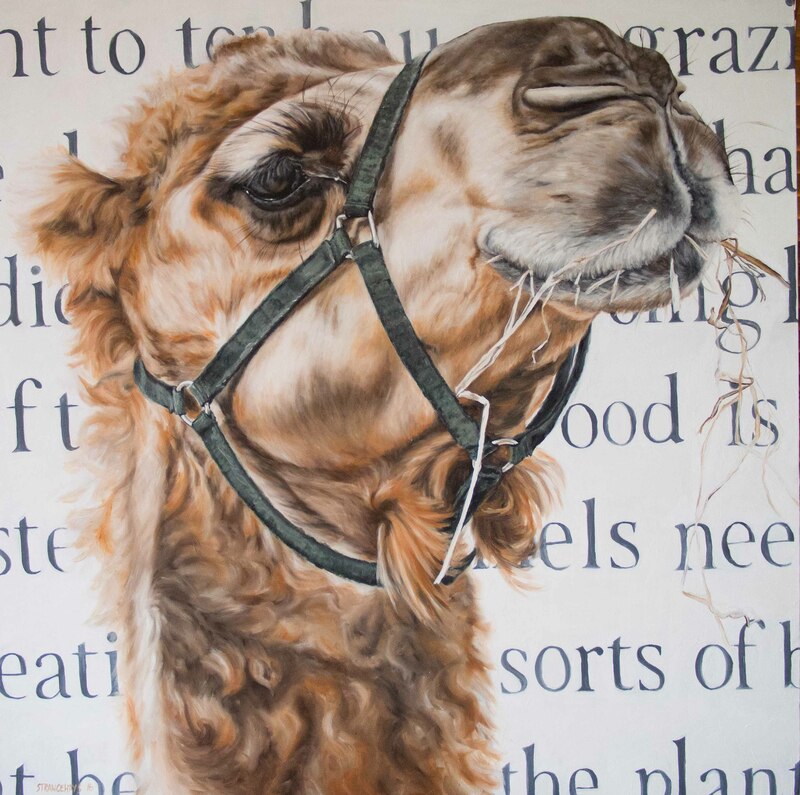 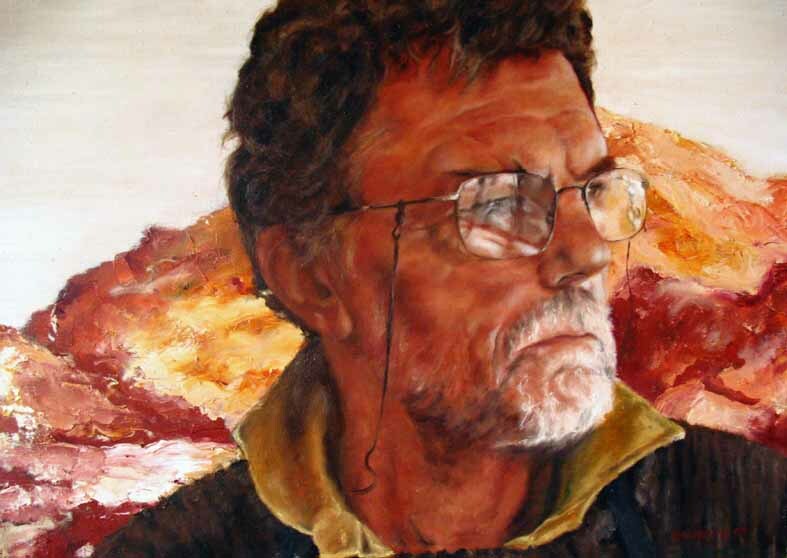 I paint in oils and while I have no formal training, I have developed my practice over the years through my involvement with the Central Australian Art Society and Studio 12 artists’ collective (life-drawing, plein-air painting, exhibiting). 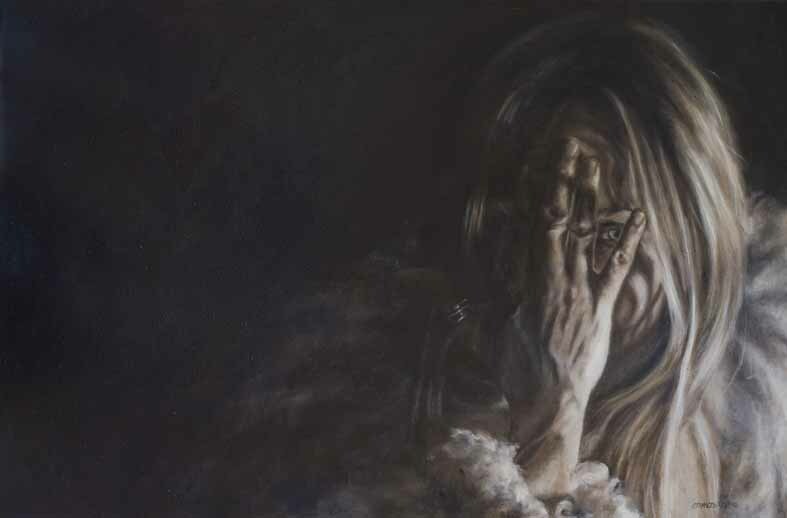 I’m fascinated by the identity of things, what the poet Gerard Manley Hopkins called their ‘inscape,’ the internal power that holds the elements together and makes the thing unique. 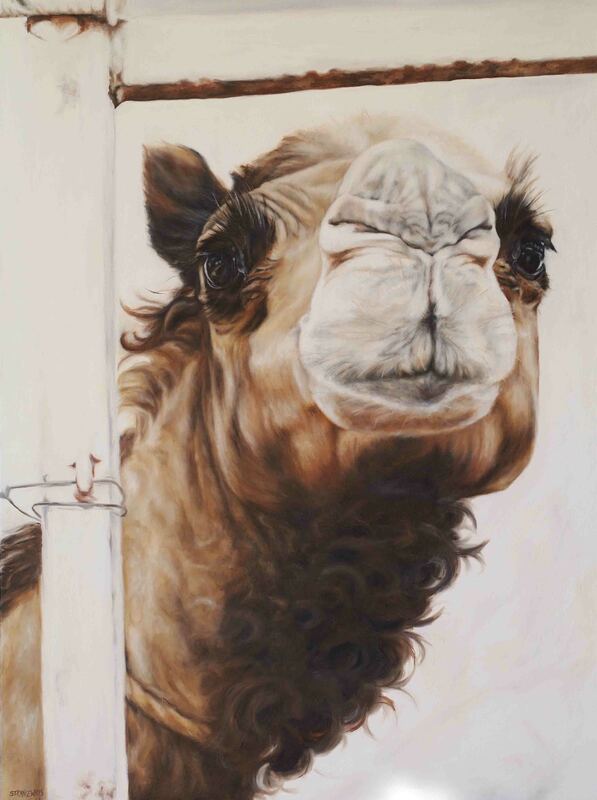 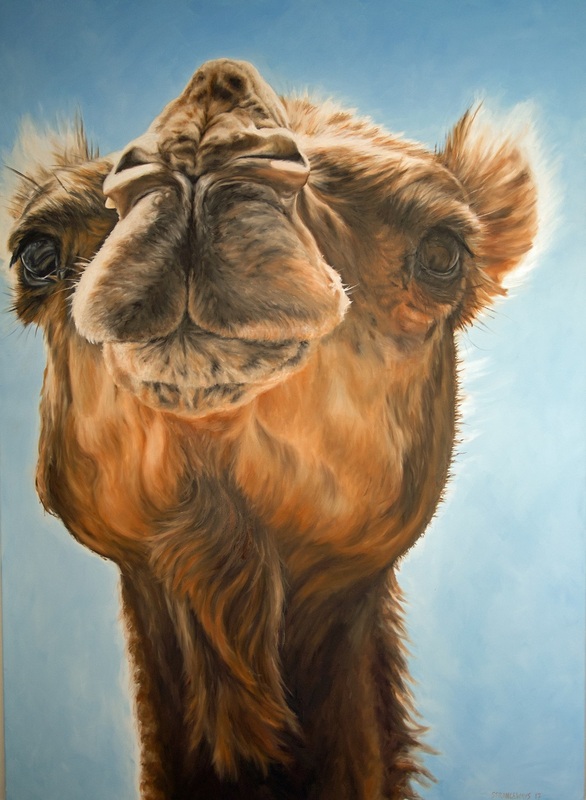 My paintings are an attempt to represent the moment of glimpsing or ‘catching’ the inscape of the thing, be it a skyline, a person or a camel. 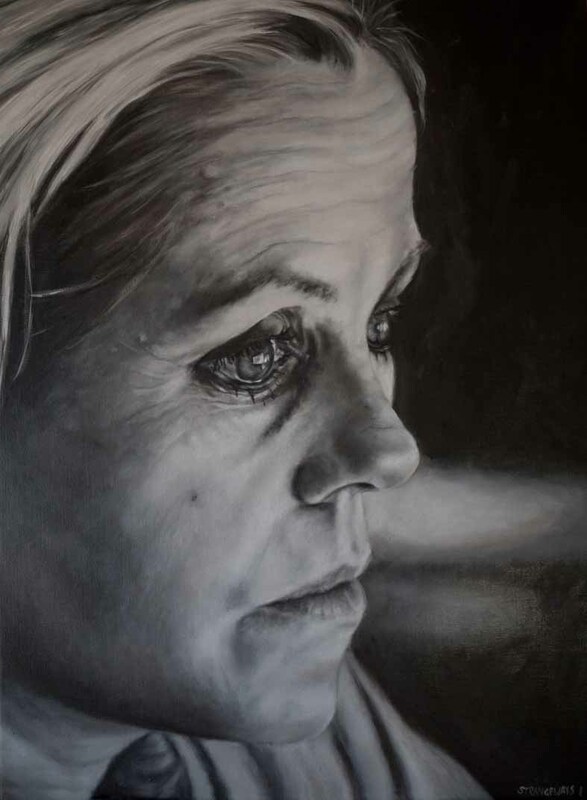 They also explore the way light works both to shape and to convey identity and feeling. 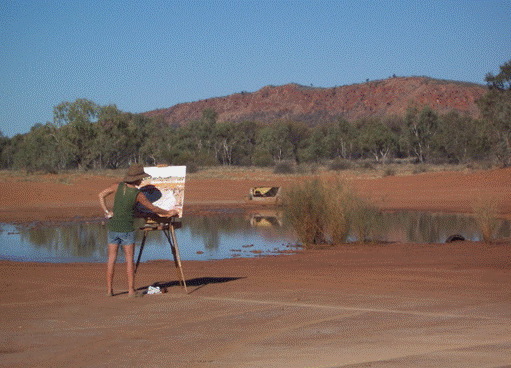 The quality of the light in central Australia still astonishes me after years here.